john passed away 3yr ago i am now seeing Dickie long(central high class 1956)he was my 1st. husband, we had two girles.he is a P.I og 35yr. i miss it.wish i had put my mind to it at the time. Shelia Little Payne has a birthday today. 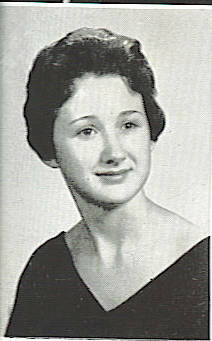 Shelia Little Payne has a birthday today. New comment added.